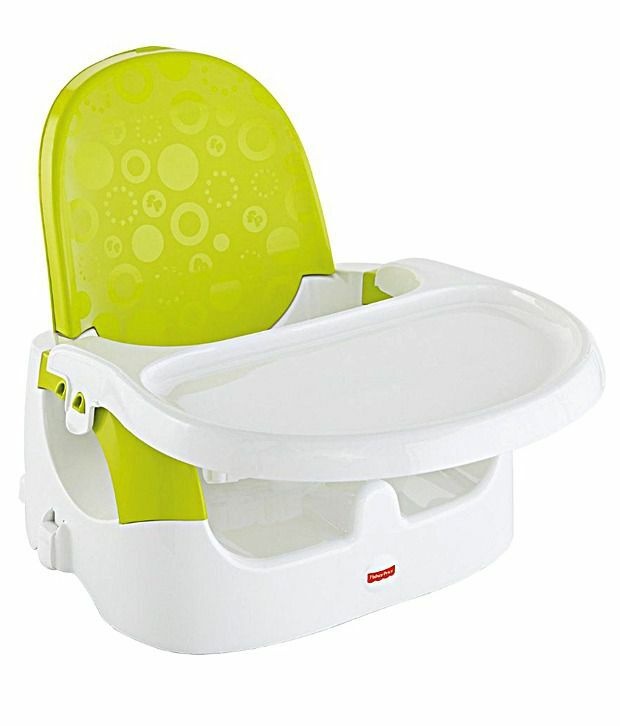 Snapdeal is offering best offer on Fisher-Price Quick Clean Portable Booster . Here we can get 60% Off on this Product. Coupon code : TOYS25 . Use this Coupon code to get Extra 25% Off on Purchase above Rs 1,499.